Jambo 2019 ... Sign up Today! Minsi Trails Council, BSA serves over 9,400 youth through the leadership of 3,800 adult volunteers. The council provides programs to youth throughout the Anthracite region, Pocono Mountains and Lehigh Valley in Pennsylvania along with western New Jersey and serves six-counties: Lehigh, Northampton, Monroe, Carbon, Luzerne, and Warren Counties. The local Scouting heritage dates back more than 105 years to 1910 when the council’s first scout troops were established in Allentown and Easton. 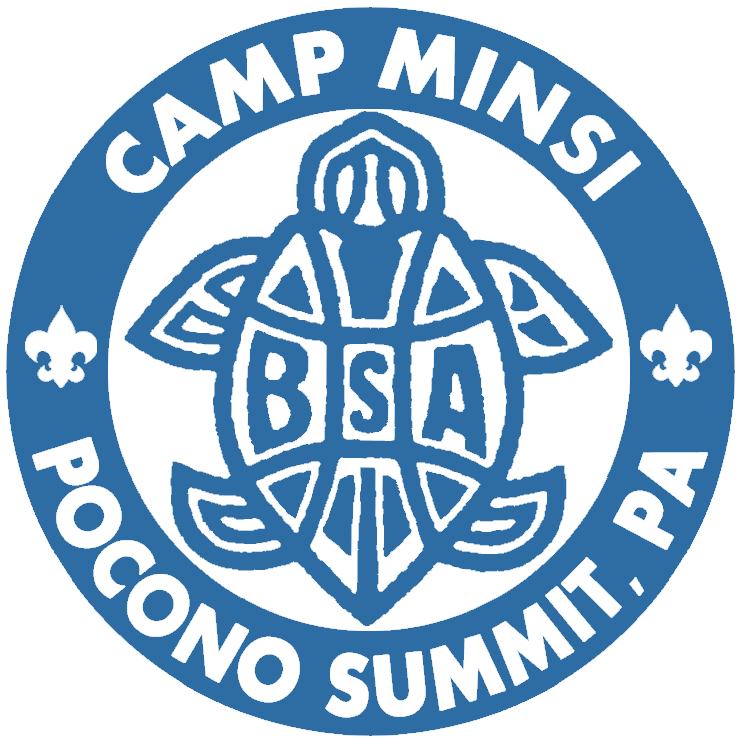 Minsi Trails Council has three Scout camps in the Pocono Mountains: Akelaland Cub Scout Camp and Settlers Camp at the Trexler Scout Reservation in Jonas, PA and Camp Minsi located in Pocono Summit, PA. Combined, these camps serve more than 5,000 campers annually. On March 1, 2019, the online Youth Protection Training Course will be replaced with an updated version. Please spread the word in your local unit. You must complete the training by February 28th, or any progress you have made will not transfer, due to the new learning plan. Otherwise, you may simply start over with the new training plan on March 1, 2019. You WILL NOT be affected. You DO NOT have to retake the training when the March 1, 2019 course is released. Thank you for your support of Scouting! We would like to clarify some information that appeared in recent news stories concerning finances of the national Boy Scouts of America (BSA) organization. We want to make sure that you are getting accurate information particularly about how this relates to the Minsi Trails Council. First, it’s important to know that while some of the news stories implied the national council has filed for Chapter 11 bankruptcy, the national BSA has not. They are going through a due diligence phase with national board members and outside experts, and a possible financial restructuring is only one of the options being considered. Also, note that no decision has been made on any of the options being considered, and the over-riding concern is for continued delivery and success of the Scouting programs for America’s youth and their families. The Minsi Trails Council operates as a financially independent, not-for-profit organization that is separate from the national BSA organization. The Minsi Trails Council is a 501(c)(3) entity incorporated in Pennsylvania. Our Camps, Scout Service Center, assets, and finances are all locally owned and controlled by the Minsi Trails Council. Our council is led by an independent, local executive board, advisory committee, and dedicated volunteer leaders who ensure that our council provides a quality program for area youth. They oversee all aspects of our operations along with our experienced local staff. 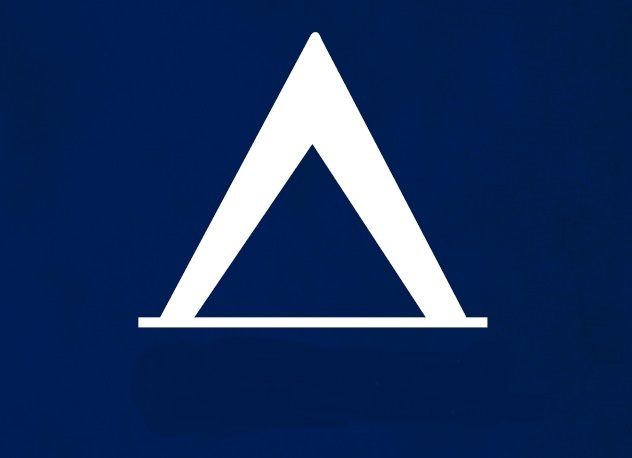 As such, this means that the Minsi Trails Council is locally owned and led. 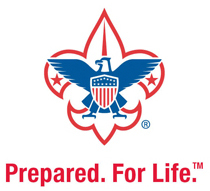 Our local Scouting programs, camps and the Scout Service Center will not be directly affected by any of the national BSA's consideration of their options. All funds contributed to the Minsi Trails Council are used to support local Scouting in the Minsi Trails Council; this includes all Friends of Scouting donations, popcorn sales, gifts in kind, and all other types of support and donations. We serve six counties in Pennsylvania and New Jersey; all gifts and donations support our programs in those six counties. Our Council is financially strong, in fact the Minsi Trails Council is among the strongest in the nation from perspectives of fiscal health, quality programs, volunteer leadership, safety, and staff quality. Minsi Trails Council ranks among the top 15% of scout councils based on quality program delivery to youth. We hope this helps clarify some of the important details that may not be apparent from the news stories. The focus of the national BSA, and our local Minsi Trails Council, remains on providing today’s youth with the best experience possible that develops character, leadership, citizenship, and achievement for our youth. In our council we look forward to bringing high-quality programs to the more than 10,000 youth we serve throughout our area’s neighborhoods and communities. This is all possible only through the hard work of our volunteers and Scout families. We thank you for your continued leadership and support of the youth in Minsi Trails Council and wish you a happy holiday season and new year! Youth Protection Training "How to Guide"